and a host family's prestige rises with the number, expense, and fame of the entertainers they hire. 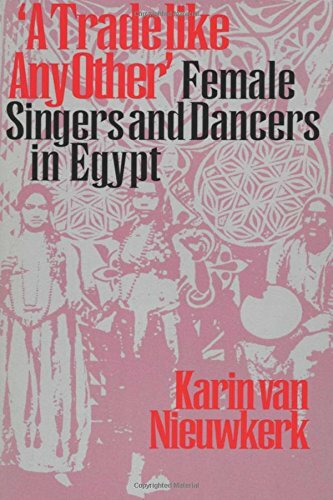 Paradoxically, however, the entertainers themselves are often viewed as disreputable people and are accorded little prestige in Egyptian society.This paradox forms the starting point of Karin van Nieuwkerk's look at the Egyptian entertainment trade. 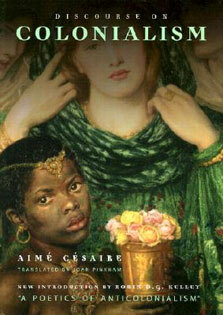 She explores the lives of female performers and the reasons why work they regard as "a trade like any other" is considered disreputable in Egyptian society. In particular, she demonstrates that while male entertainers are often viewed as simply "making a living," female performers are almost always considered bad, seductive women engaged in dishonorable conduct. She traces this perception to the social definition of the female body as always and only sexual and enticing—a perception that stigmatizes women entertainers even as it simultaneously offers them a means of livelihood.